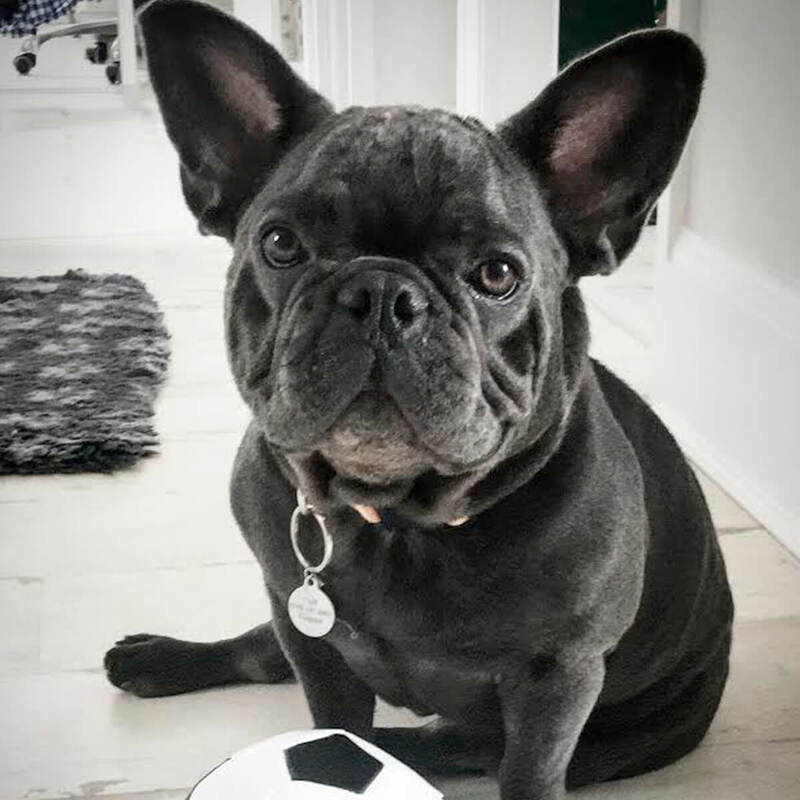 “We joined BorrowMyDoggy when our French Bulldog, Devdas, was a puppy with the aim of socialising him. From the elderly and autistic to very young and the super fit, he's seen it all now thanks to BorrowMyDoggy. He is absolutely the good natured and well mannered dog he is today because of the good, varied socialisation and consistency from his borrowers. We've been overseas a number of times and have easily saved over £500, which we’d normally be spending on care for him. What’s more, we found enormous comfort in knowing he was being looked after well. Devdas is on a crusade to convince borrowers to get dogs of their own - so far he has managed to convince 2 families! I really do see BorrowMyDoggy as a great service for people to trial the dog lifestyle before making the lifelong commitment. It's a great feeling to know that he brings as much happiness to some of his regular borrowers as he brings to us. His doggy wiggle when he meets his borrowers is fantastic and shows just how much he enjoys it!” - Devdas’ owner, Cliff.